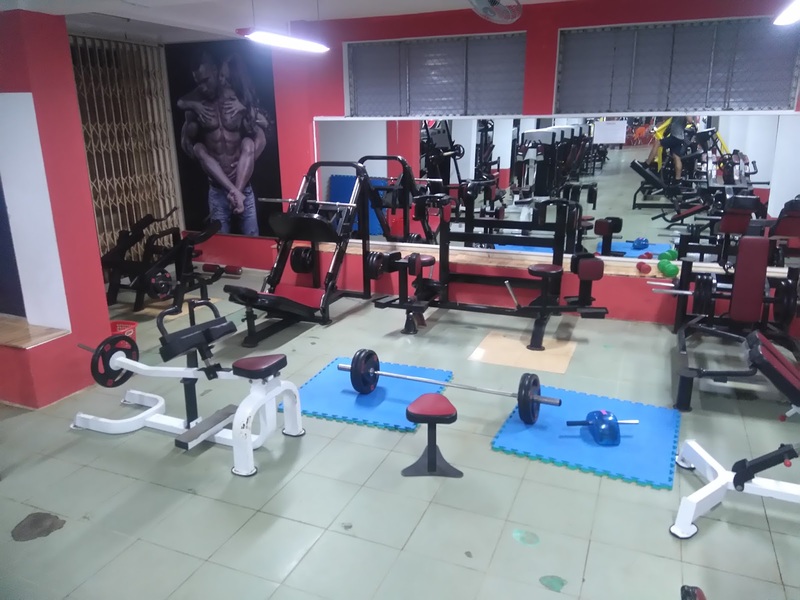 Review: The story of how we found this gym is worth telling, so bear with me. 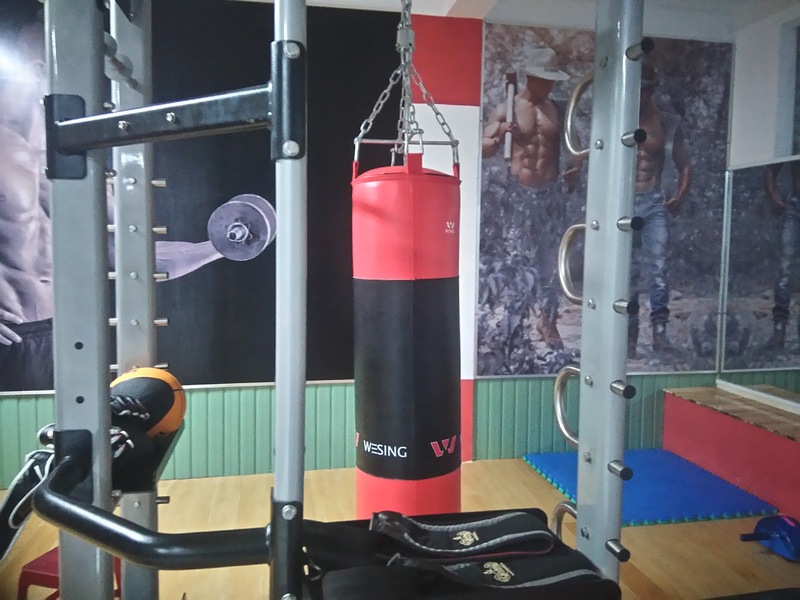 As it turns out Hoi An has been the city with “a tale of two gyms”. 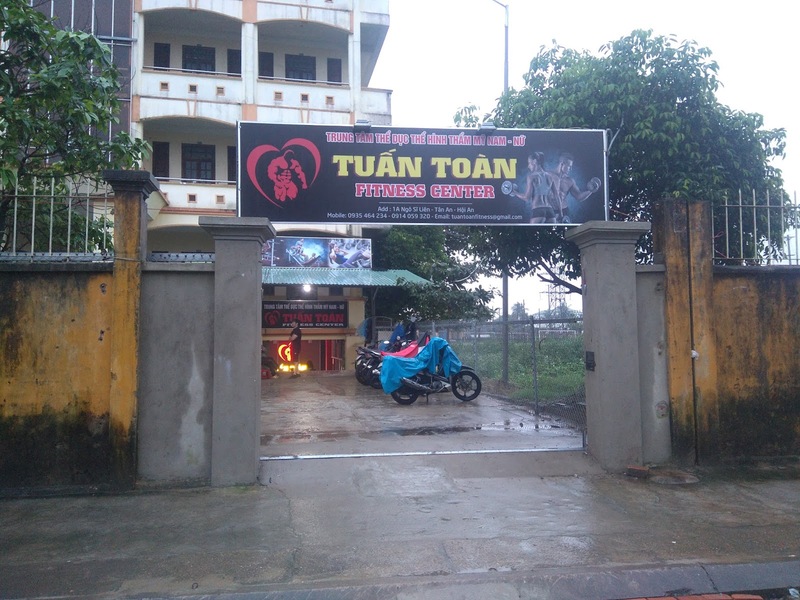 Having googled, “Fitness Centres in Hoi An” and “Gyms in Hoi An” and all the other possible searches until I lost my patience, I eventually managed to read old forum posts from 2012 and found the other branch of Tuan Toan Fitness Centre from the last post.This gym was super basic, but full of character, with old rusted equipment and friendly locals. 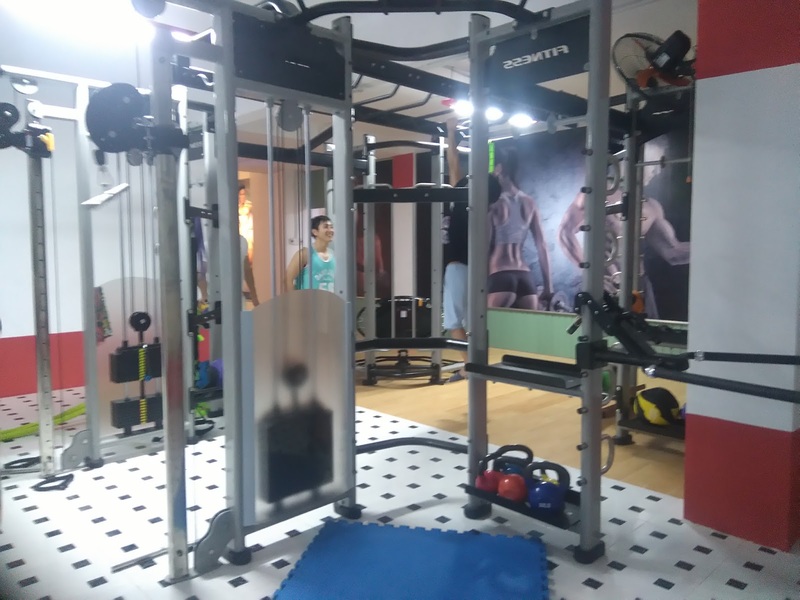 We eventually got chatting to the owner, a huge Vietnamese gym who was almost as wide as he was tall. He told us that he also owned another gym and gave us his card. The next day, we decided to check out the other gym and in the pouring rain we made our way across town to find it. As we approached the address he had given us, I fully expected to find another tin shack gym like the one we had trained in yesterday. I could have been more wrong. Even from the outside, I could tell that Tuan Toan Fitness Centre’s second gym was going to be something special. 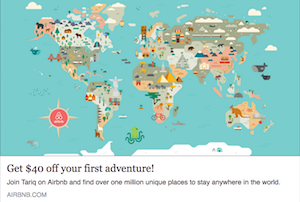 And boy, it did not disappoint. 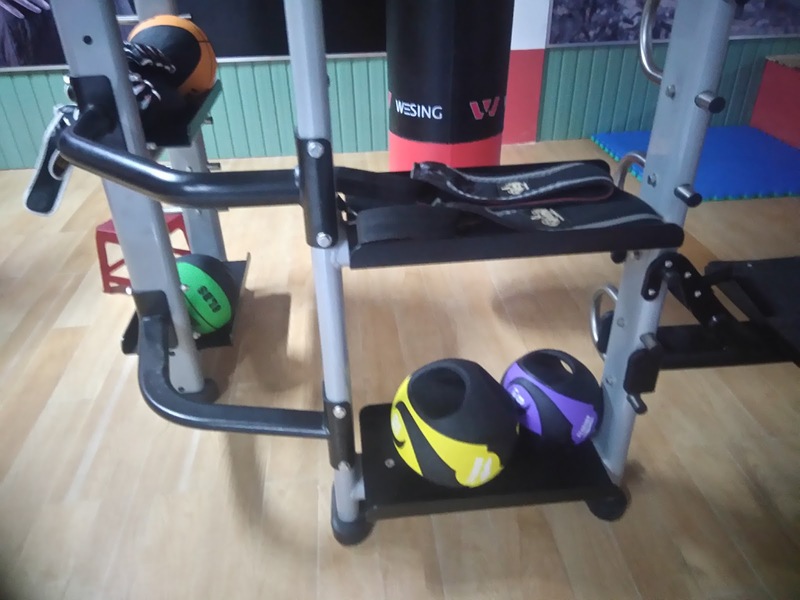 This may well be the best equipped gym that I have trained in in Vietnam. 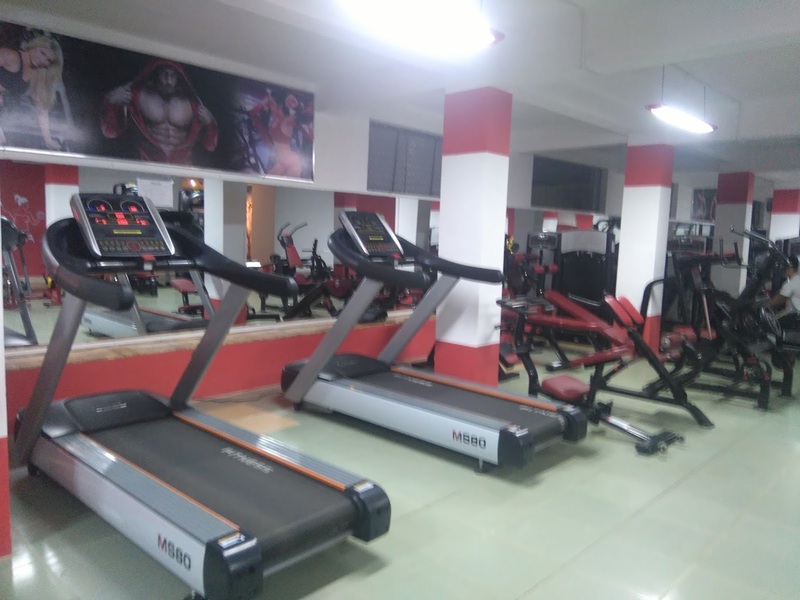 The gym is huge and packed with brand new and fully operational equipment. 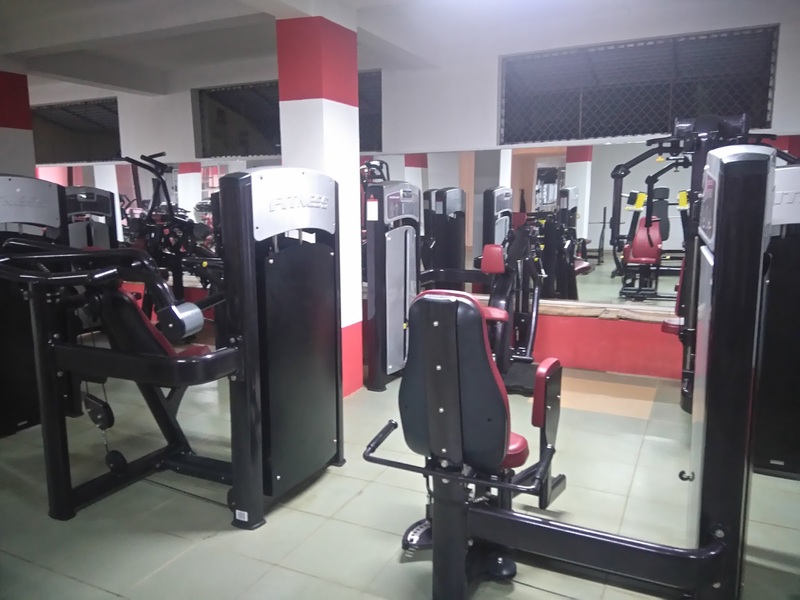 There are two large banks of cardio equipment, a massive studio space for classes and yoga, a functional strength training area and machines for almost every muscle you can imagine. As it turns out, the owner we met yesterday was Mr Toan, a former the South East Asia Champion Body Builder. 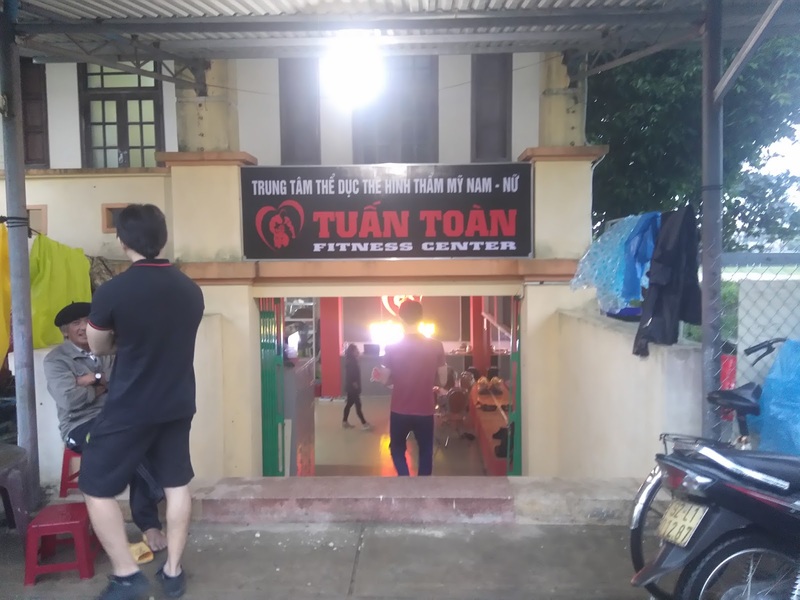 Mr Toan was a gracious host, even finding time to come and chat with me about the gym despite obviously being busy coaching several locals lifters. 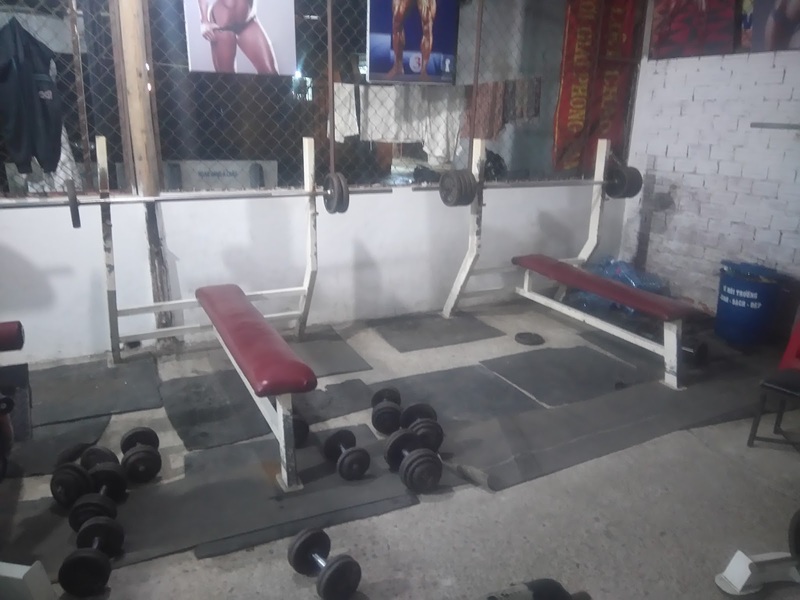 This gym was a great find and I had several great workouts here. They sell water and other isotonic drinks, but as far as I could tell they didn’t sell any supplements or protein shakes. So stock up before you head here or grab some chicken from one of the food stalls on the same road. 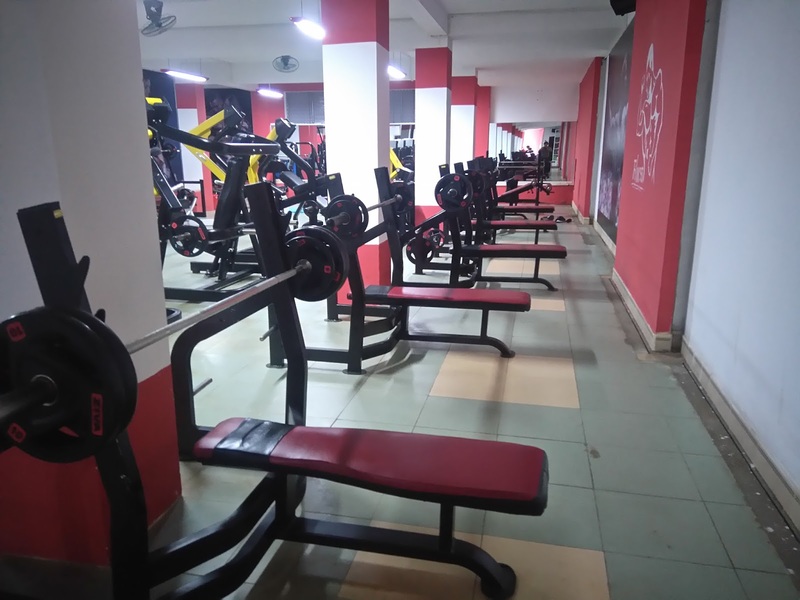 The gym also had a number of personal trainers walking around the gym to help people training and the whole place is clean. Having trained here, I can see why the locals were giving us funny looks for choosing to train in the other branch! 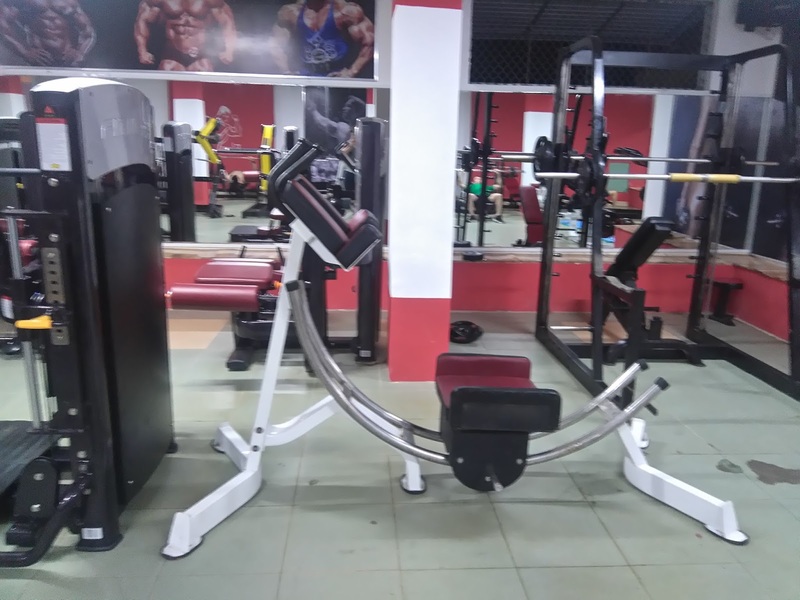 This gym also has a lot of cardio equipment, so anyone looking to train cardio will want to train here. Who is this gym for? The environment in this gym felt safe and professional on a western level. 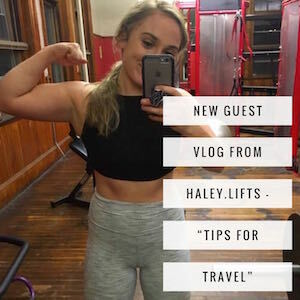 I would definitely recommend this gym to beginners and female travellers over the other branch. Hell, I would recommend this gym to everyone over that one. 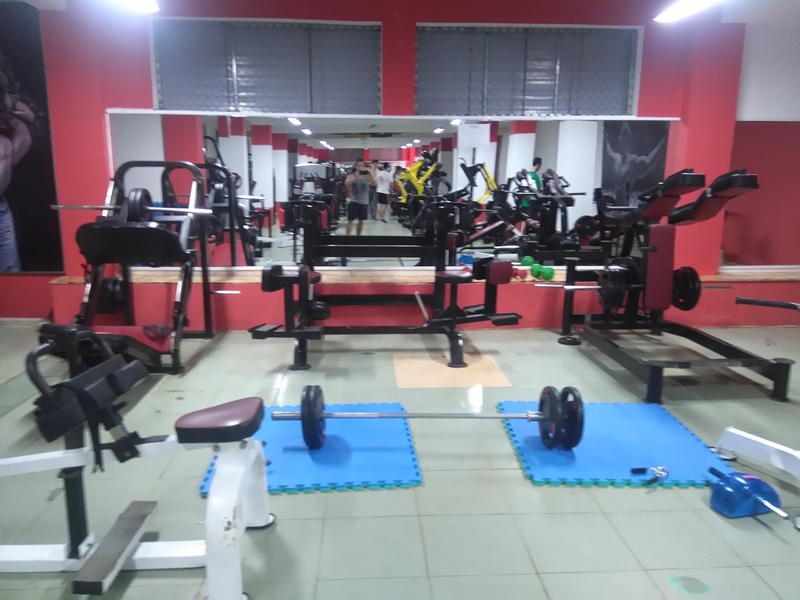 This is probably the best gym that I have trained in Vietnam and one of the best that I have trained in whilst in the whole of Asia. 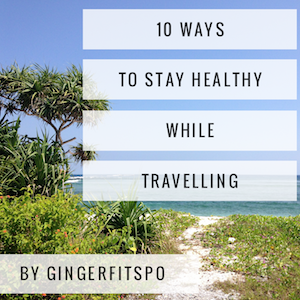 The gym is a little walk away from the centre of the old town, so if you are staying there and walking back in the dark is an issue, you may want to plan your workout accordingly. 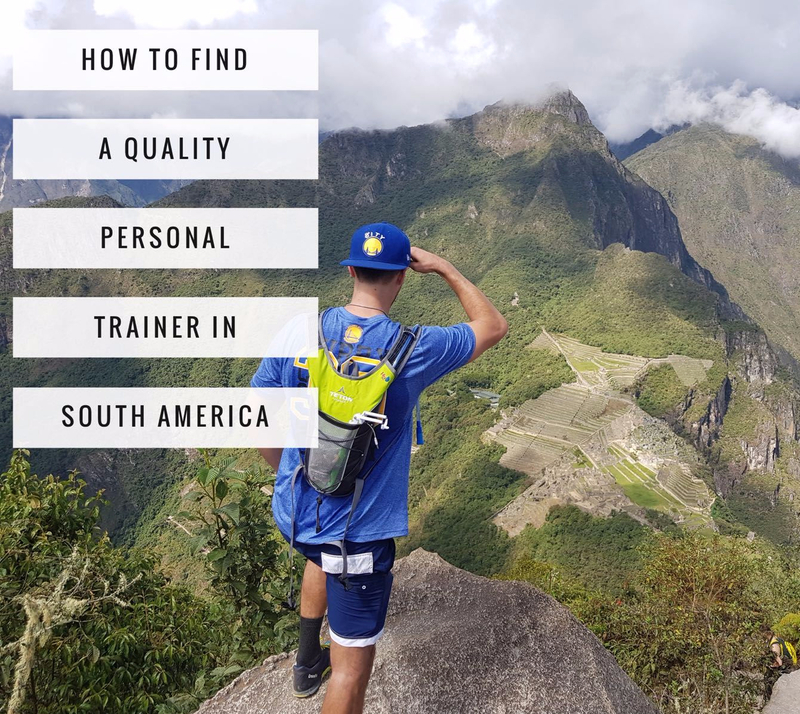 Tips: Stop reading this and train here right now. Put your trainers on and go. 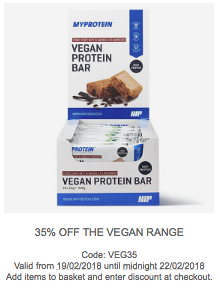 For some reason this one is the same price as the other gym and, other than novelty, I cannot see why you would choose to go to the other one over this. 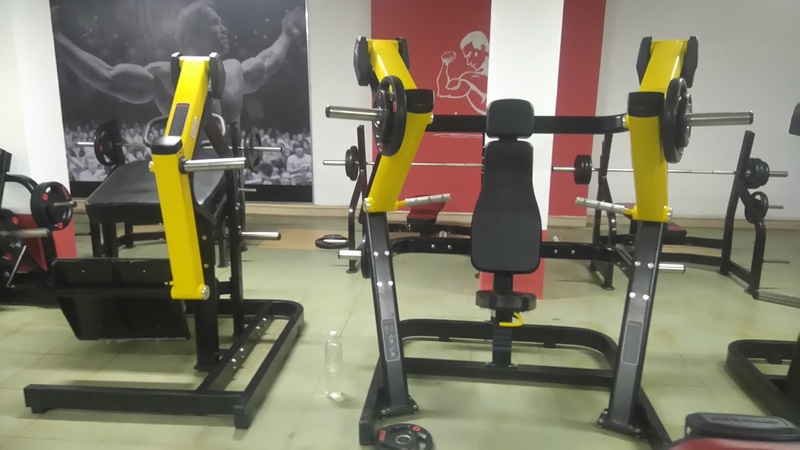 This gym is brand new, amazingly equipped and run by a world champion bodybuilder. Run, you fools!